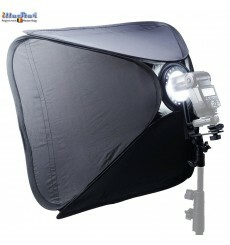 For diffuse spreading of the light. 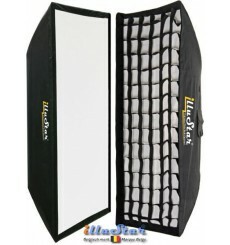 Accessories: honeycomb grid, elastic honeycomb, louver. 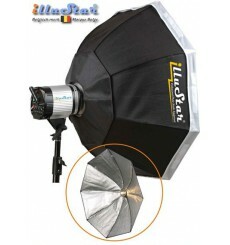 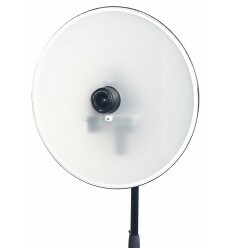 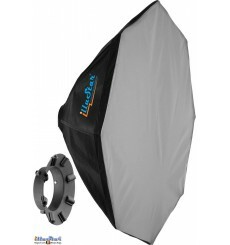 With interchangeable adapter speed ring for use with many brands of flashes. 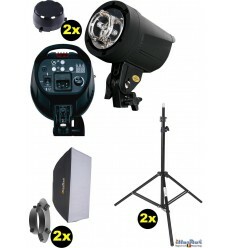 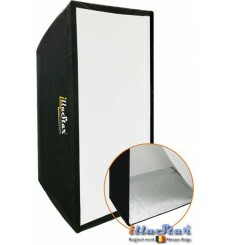 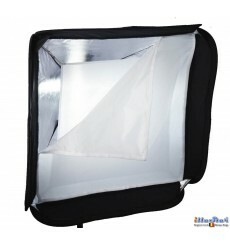 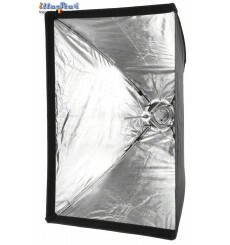 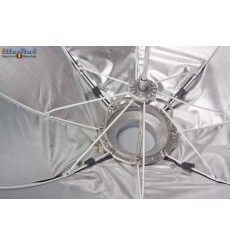 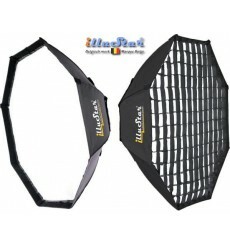 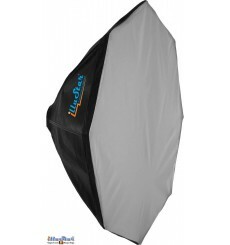 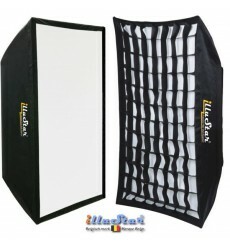 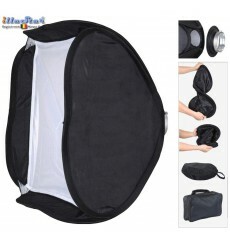 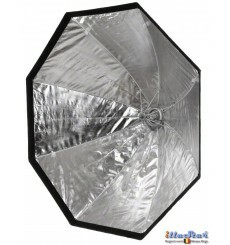 Quickly folding softbox and softbox umbrella (miscellaneous sizes).